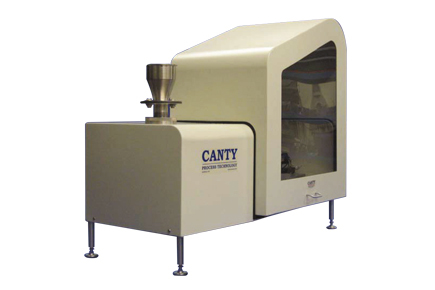 ABLE are the exclusive UK distributor of the Canty SolidSizer TS unit, which is a versatile tool for lab environments to determine particle size and shape, thereby eliminating the need for sieving. The system also has multiple configurations that allow colour analysis and defect detection, as well as a tilting stage for flat particle analysis. The modular design allows for easy assembly of different configurations depending upon product type and/or analysis desired. The tilt stage feature is similar to the technology patented in the Canty RockSizer and is especially effective for analysing flat, stone-like particles. The stage is designed for both back and front lighting use.